This play-within-a-play opens with the butler, holding a gun, standing over the body of Steve Walters. The butler, John, assures us that things are not what they seem and that this is not a simple case of “the butler did it.” John introduces us to the other suspects: Steve’s business partner, his ex-fiancée, his current fiancée, and her friend. But that’s when the play falls apart, for the actors are as jealous, petty, and conceited as the characters they play. 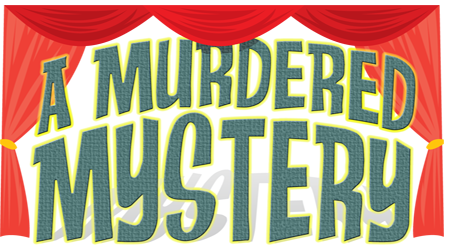 Your audience will laugh heartedly as they realize they’re not watching a mystery, they’re watching a comedy of bickering, egotistical actors who can’t even stage a mystery without murdering it!